The most common insulation for walls that have an open cavity is a kraft-faced paper fiberglass. 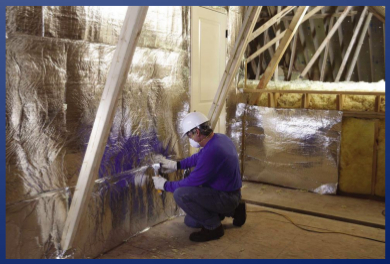 This type of insulation provides insulation requirements for energy code as well as combining the interior vapor retarder that is needed in our area of the country. 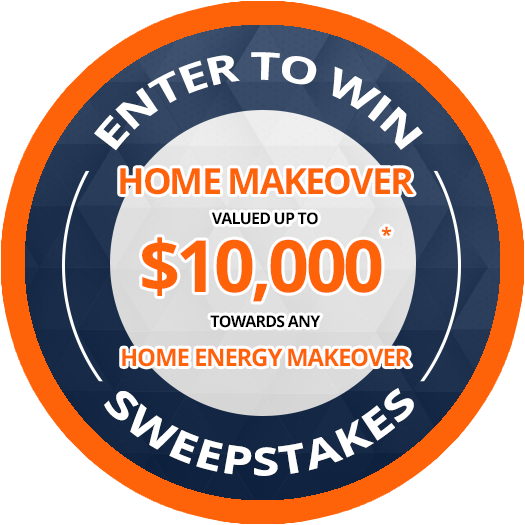 The energy code requires an “R” 15 for a 2×4 wall and a “R”19 for a 2×6 wall. Be careful most insulation for a 2×4 wall is “R”13 you have to upgrade to a high density insulation to achieve the “R” 15 that is required. Spray Foam has become popular amongst mostly new construction homes and builds. This is a liquid spray that expands on the wall. It is also an adhesive so it sticks very well to the surface. This insulation will help with conductive and convective energy transfer. This product is considered a vapor retarder but does have the ability to wick water. Unfortunately the product doesn’t reflect or redirect heat it only absorbs and releases. We have found that those attic spaces and attics converted to living spaces still get hot in the Summer and Cold in the Winter. There are other insulations that will perform more effectively. Existing home structures have completely enclosed walls so traditional fiberglass and spray foam can’t be used. Spray foam always expands, hard to control, and can cause permanent structural damage to a home. We recommend using a cellulose insulation for the wall cavity. The cellulose is a heavy insulation that will fill the wall cavity the best. This is preferably blown from the outside but we have installed from the inside for certain applications. 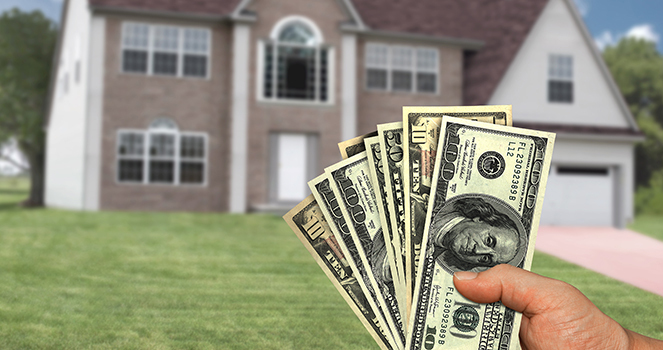 We can determine this when providing the estimate and job-site inspection. Eshield 11000 can be used for wall applications to solve those heat loss & gain problems. Eshield can be used in combination with other insulation products to create the perfect wall and is usually less expensive than some foam products. The Eshield has applications throughout your entire house and is provided exclusively through Cronkhite Home Solutions. The product and combination systems can be great for garages and outbuildings as well.